Who are the presidential candidates? The European Union is run by unelected bureaucrats, right? Well, it’s not so simple. The Council is made up of national ministers from elected governments, and Members of the European Parliament (MEPs) are directly elected by citizens. 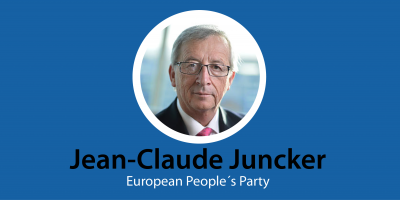 Still, one of the most common criticisms of the EU is that the President of the European Commission (the head of the EU’s executive branch) has traditionally been an unelected appointee. 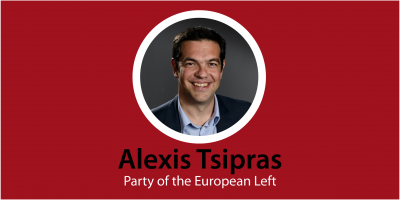 But this time, according to the European Parliament’s official 2014 election slogan, “…it’s different”. In fact, since the Lisbon Treaty came into force, the European Parliament is more powerful than it’s ever been. 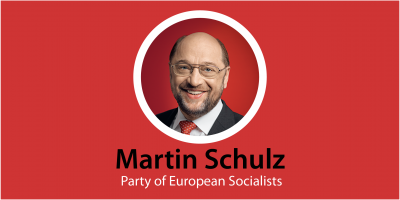 For the first time ever, European political parties will be putting forward candidates for the position of President of the European Commission, giving citizens a real say on who runs the EU’s executive arm. So, who are these candidates? 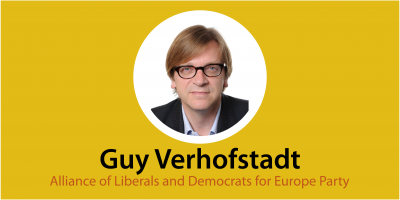 Well, six candidates have been put forward by the various political factions in the European Parliament. Debating Europe has profiled each of them in turn, so check the links below to learn more about them and decide who (if any) you will support in the May elections – and don’t forget to show your support for your preferred candidate by voting for them in our Debating Europe Vote 2014! 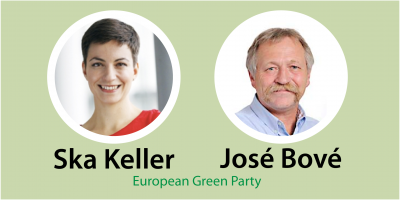 Who are José Bové and Ska Keller?